At OURA, we are driven to do good. We’re passionate about bringing hope to the cancer recovery process. From our headwear to our philanthropy to our programs - the goal is to create hope through the collective power of 1000. Japanese legend has it that folding 1000 origami cranes grants a wish.Keeping with this, OURA makes 1000 pieces with every design. 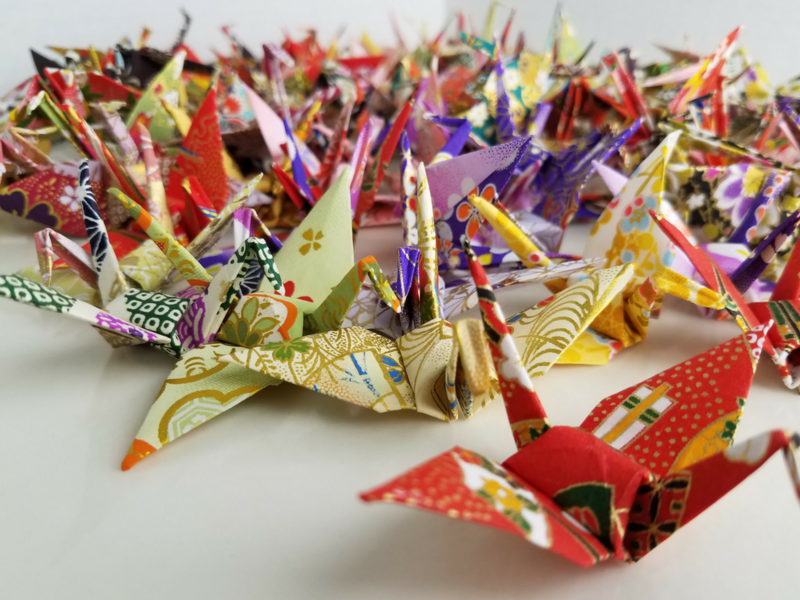 Once all 1000 cranes have found a home, OURA grants a child's wish.From here, we craft a new design to grant another child's wish.Each headwear represents a part of the larger whole. 1000 people supporting one. One who really needs it.This isn't origami. This is OURAgami. After Make-A-Wish granted Keane’s wish to meet President Obama, he came home with a new determination to beat cancer. Many wish recipients feel empowered to fight cancer upon returning home. Even health professionals treating these young patients observed better outcomes and more optimistic mindsets following the experience. 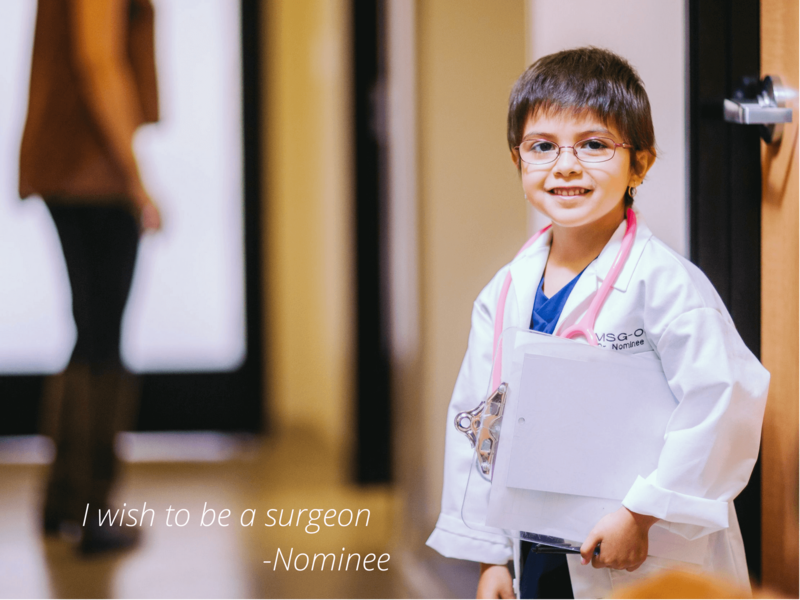 For these patients, receiving a wish is like getting a dose 100% concentrated hope. We wanted to recreate this feeling for other pediatric patients. So for every 1000 hats sold, we sponsor a wish to help them heal with hope. We designed OURA headwear with the cancer patient in mind, but we want to help younger patients through their recovery. That’s why we created the 1K program.We know firsthand how daunting chemotherapy can feel. It’s difficult for anyone to stay positive, let alone a child. For Keane, even the smallest distraction would help to pass the time and distract from the discomfort. 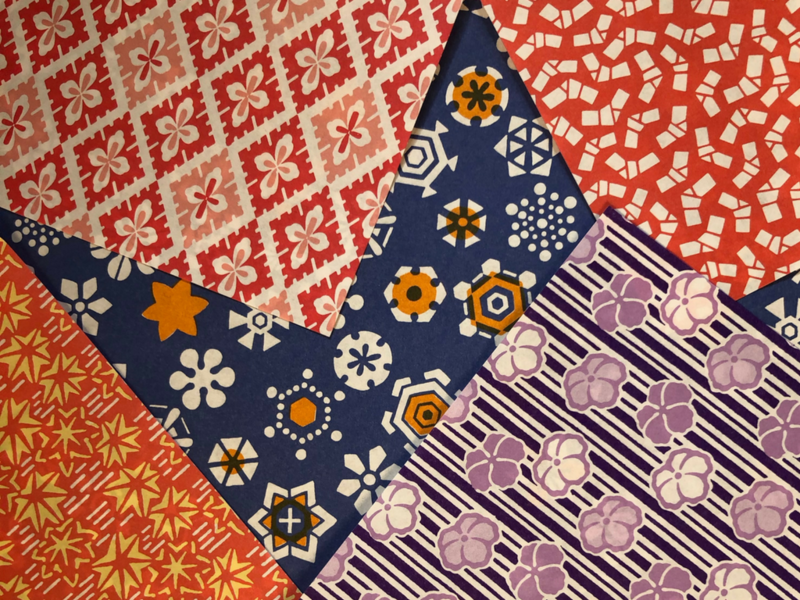 So any pediatric patient who takes on the Japanese legend to fold 1000 cranes will receive one OURA headwear of their own. Want to fold your way to an OURA? See our rules here. A fresh take on making a difference, one crane at a time.